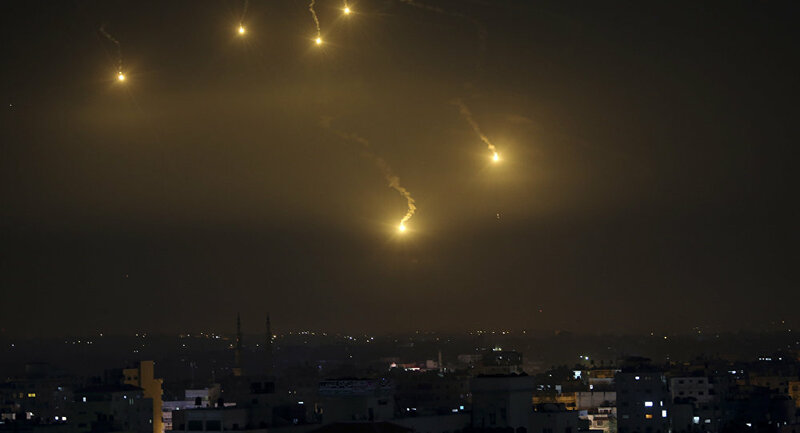 The day before, the Israel Defence Forces announced that they had begun to attack Hamas positions after a Palestinian rocket from the enclave injured seven people north of Tel Aviv. Prior to the move, the IDF sent two military brigades and a command centre to the Gaza border. — Israel Defense Forces (@IDF) 26 марта 2019 г.